DBLON Capsules: Saflon lifesciences do quality manufacturing of Herbal Diabetes Capsules from Ahmedabad, Gujrat, India. Safneuron Capsules: Saflon lifesciences do third party manufacturing of Herbal Paralysis capsules, Neuron Dieses Capsules. Saflon Lifesciences do third party manufacturing of Carica Papaya Leaf Extract in Syrup and Capsules Form. 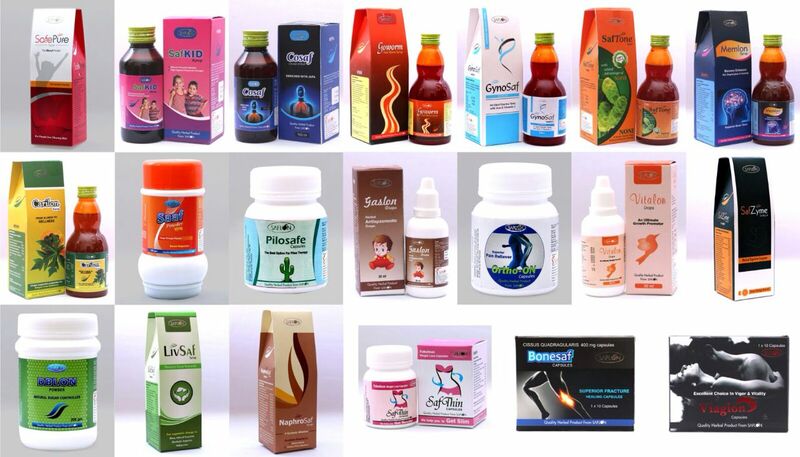 Saflon Lifesciences do Herbal third party manufacturing of Herbal Weight Loss Capsules from Ahmedabad, Gujrat, India. Saflon Lifesciences do Herbal Third Party Manufacturing of Herbal Pain Releiving Capsules for Joint Pain, Arthritis etc from Ahmedabad, Gujrat, India. Saflon Lifesciences do Herbal Third Party Manufacturing of Herbal Carica Papaya Leaf Extract Syruo and Capsules from Ahmedabad, Gujrat, India.